Say aloha to tropical paradise with the Hawaii Art Prints collection. 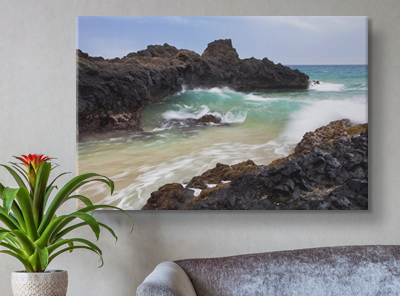 Full of soothing sunsets, crashing waves, and scenic views, find a small slice of tropical heaven in this Hawaiian-inspired collection of art and photography. 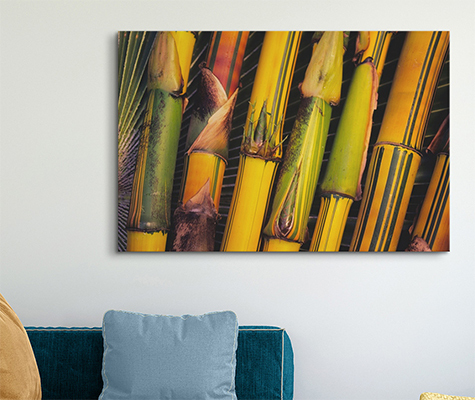 Whether you're looking for a poster print or canvas for your wall or desktop, the pieces in the Hawaii Art Prints collection are a tropical addition to any space.